The Commonwealth Games will return to the Seven Network in 2018 when they are taking place on the Gold Coast, just days after the network secured the rights for the Olympics for the next decade. Seven’s agreement with the Commonwealth Games Federation (CGF) sees the network own all the rights in Australia including free-to-air and subscription TV rights, online, mobile and social media and radio and also expands to Seven’s digital platforms, including online and HbbTV. The network last broadcast the Commonwealth Games in 2002, with the most recent Glasgow Games broadcast on rival network Ten. The Glasgow games delivered Ten bumper ratings, with the network even securing an audience share of 25.1 per cent during the last week of the games. CGF CEO, Mike Hooper, said in a statement: “The CGF is delighted to renew our relationship with Seven knowing it will ensure the widest possible coverage across the country when Australia again plays host to the Games on the Gold Coast in 2018. Kerry Stokes, chairman of Seven West Media, said in a statement: “We’re delighted to be building a partnership with the Commonwealth Games. 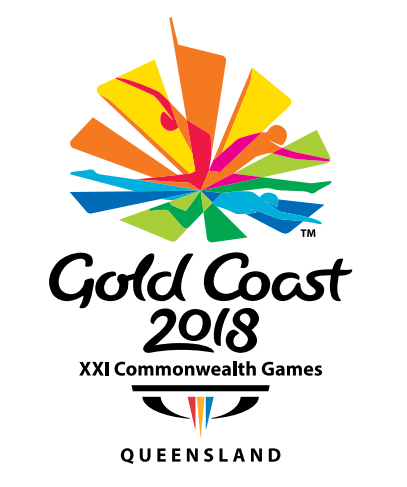 We are looking forward to working with the Commonwealth Games Federation and the Commonwealth Games Corporation on the Gold Coast Commonwealth Games. The rights to broadcast the games come after Seven secured the rights to broadcast the Olympics in Rio de Janeiro in 2016, the Winter Olympics in PyeongChang in 2018, the Olympics in Tokyo in 2020 and the Summer Youth Olympic Games in Nanjing this year. The network also broadcasts the AFL and several major horse racing carnivals, including the Melbourne Cup. Seven West Media chief revenue officer, Kurt Burnette, said in a statement: “The partnership with the Commonwealth Games delivers Seven an extraordinary marketing platform, both in the lead up to the Games and also across the first four months of 2018 as we deliver all-encompassing coverage of The Australian Open, the Olympic Winter Games and the Commonwealth Games, all on one network, Seven, and in audience-friendly time zones in Australia. I am sure the Commonwealth Games organisers will be happy to schedule the events and medal presentations so as not to clash with the ad breaks .